Gorgeous 2 level, 3 bed Chalet overlooks 14th Green of The Ridge Golf Course at Eagle Crest Resort. Take in the beautiful surroundings from your deck with fantastic views of the golf course, east buttes and south/east facing skies. Expansive deck with private hot tub, gas BBQ and patio set. Excellent resort escape for large or small groups with many on-site amenities: 3 sports centers with free passes for 8, 3 golf courses, putting course, tennis, pickleball, day spa, riding and miles of walking/cycling trails. Enjoy 5 weeks pursuing outdoor activities and relaxation. Relax in hot tub or by the propane fireplace. Onsite convenience store, restaurant and cafes, or self cater in fully equipped kitchen. Short drive to Redmond, Sisters or Bend for shopping and dining. Nearby rock climbing at Smith Rock State Park, fishing, white water rafting and skiing. For personal use or can be rented, exchanged or loaned. 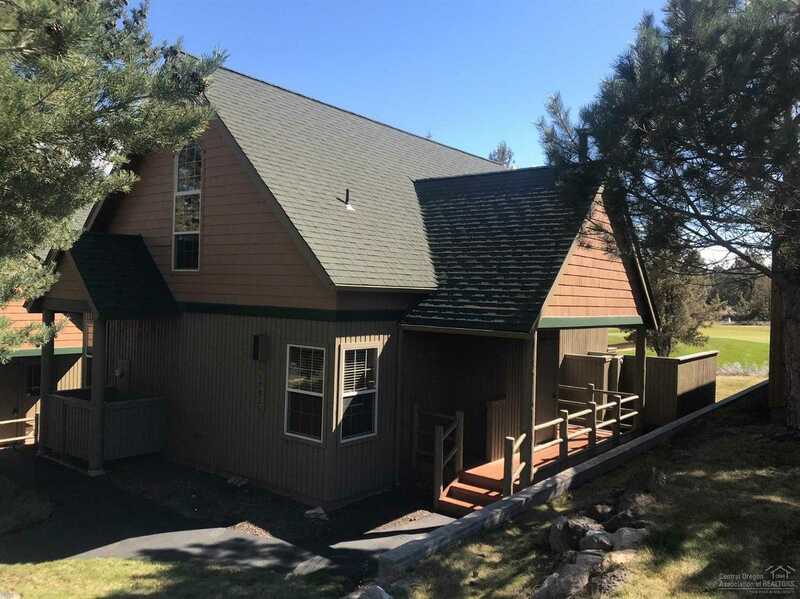 Please, send me more information on this property: MLS# 201902661 – $10,500 – 1792 Cliff Swallow Ec42f Drive, Redmond, OR 97756. I would like to schedule a private showing for this property: MLS# 201902661 – $10,500 – 1792 Cliff Swallow Ec42f Drive, Redmond, OR 97756.